Megan Barth joins the show to talk national politics. Brian Maloney, Co-Founder of The Media Equality Project and Editor-in-Chief of MediaEqualizer.com talks Trump revoking security clearances. 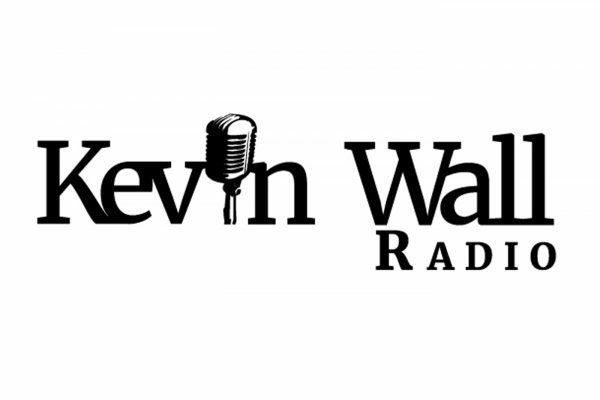 Kevin talks the economic news of a 4.1% GDP growth in Q2. Rico Oller talks the newly release GDP numbers and a faltering California. Danny Tarkanian discusses his bid for CD 3. Wayne Allyn Root talks the MGM controversy. Pauline Lee, President of the Republican Mens Club, fills Kevin in on the great work they do. Chuck Muth joins the program to discuss trade and politics. 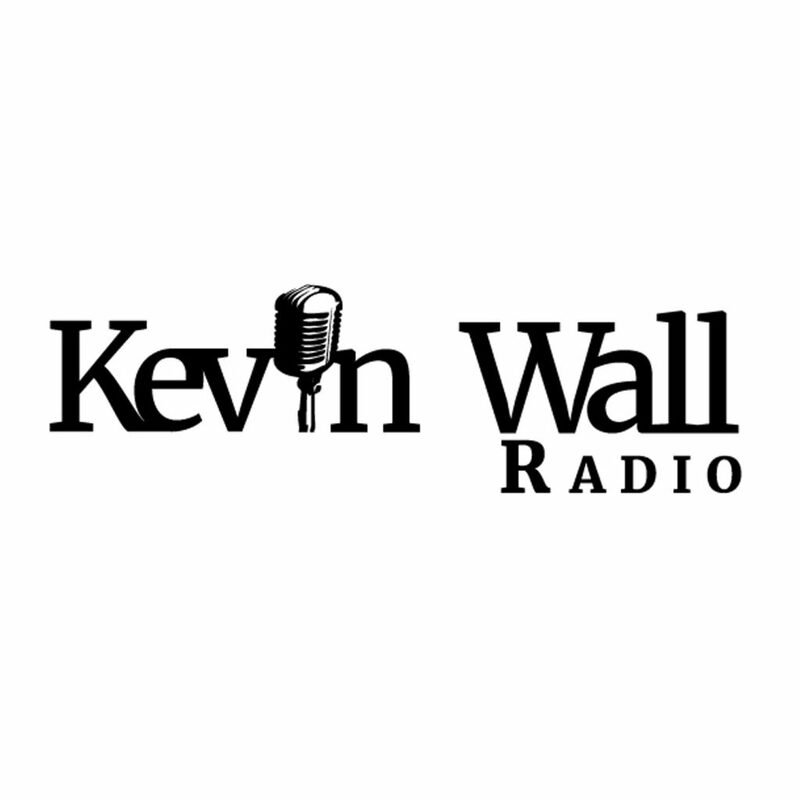 Kevin speaks to listeners about Dean Heller, trade wars and more. Jaime Bryan Hall of the Daily Signal calls in to discuss poverty in America. Kevin talks President Trump revoking security clearance of former intelligence officials.